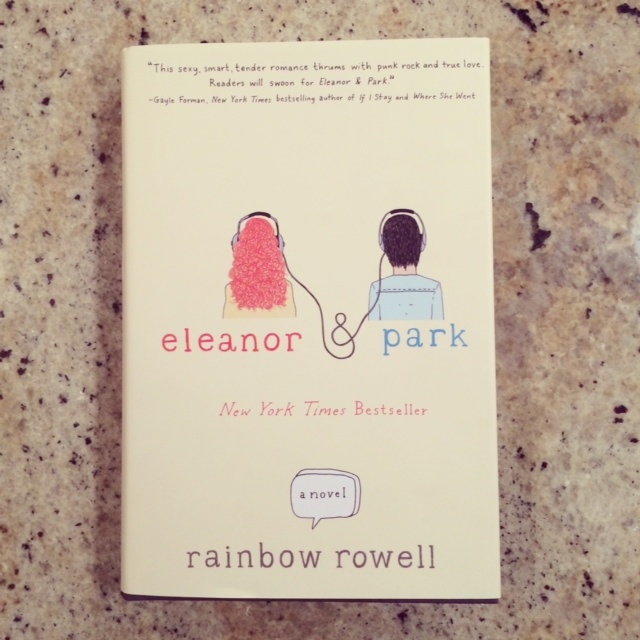 It was my turn to pick the book for book club this month and I chose Eleanor & Park by Rainbow Rowell. I’d been hearing great things about this book since it came out earlier this year, but I rarely turn to young adult fiction when I have unread, uh, adult fiction on my list. I have to read something if we’re reading it for book club – except when I tell myself that I don’t have to finish a book if I really hate it, which was the case with The Orphan Master’s Son this year – so I really picked it so I would have an excuse to have to read it. I would recommend this book to anyone who can stand reliving what it’s like to be young and maybe in love. Eleanor & Park is worth it. *When I shop for books in the real world, I go to WORD in Greenpoint. I saw Rowell’s latest, Fangirl, on the shelf there next to Eleanor & Park and I’m looking forward to picking it up to read over my holiday break. Hiya, On the web seriously glad I have found this. These days bloggers release almost gossips along with net and this also is usually aggravating. A good internet site along with interesting content material, this is exactly what I would like. Many thanks for preserving this web site, Ill be visiting that. Do you accomplish news letters? Cannot realize it is.